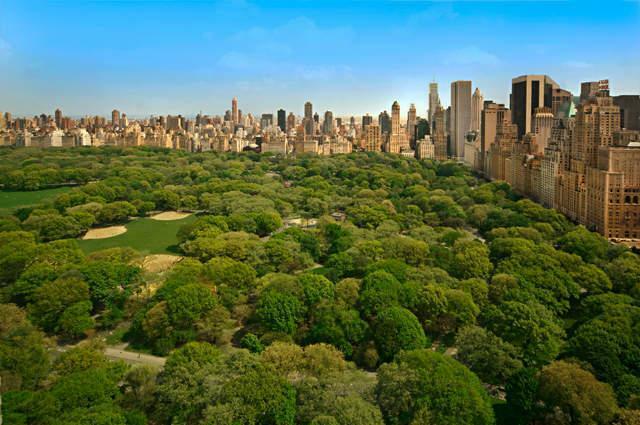 We have had many savvy Chinese buyers wanting to see condos near the famous Central Park. 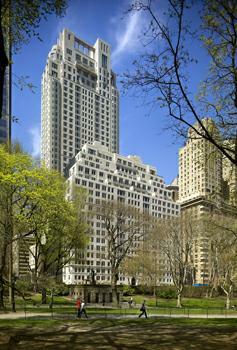 One of the building that is very well designed, it is 15 Central park West. 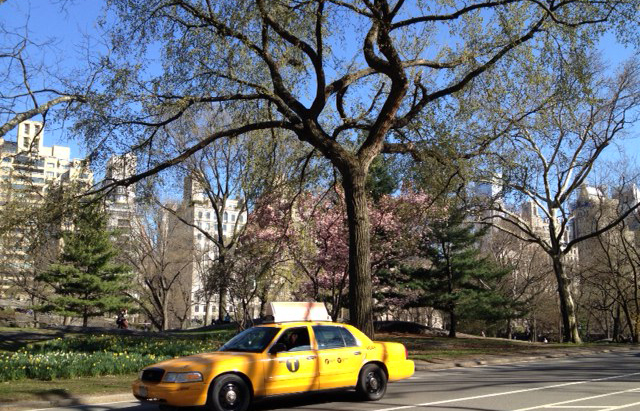 It is situated on one of the most well known Avenue (Central park West) and West 60th Street. 15 Central Park West is a composition of two limestone towers, with an open courtyard between that acts as a private motor entrance to the building. The 202 apartments range from one-bedroom to four bedroom homes featuring large casement windows, high ceilings, dining rooms, lots of moldings, plenty of natural light and open views in all directions. Amenities in this ultra luxury building include a private dining room for residents, a walnut paneled library, a screening room, private wine cellars, a health club and pool. We are both Chinese Mandarin and English Speaking Real Estate agents here in Manhattan New York under one of the most successful Manhattan Brokerage firm Prudential Douglas Elliman with extensive market knowledge. 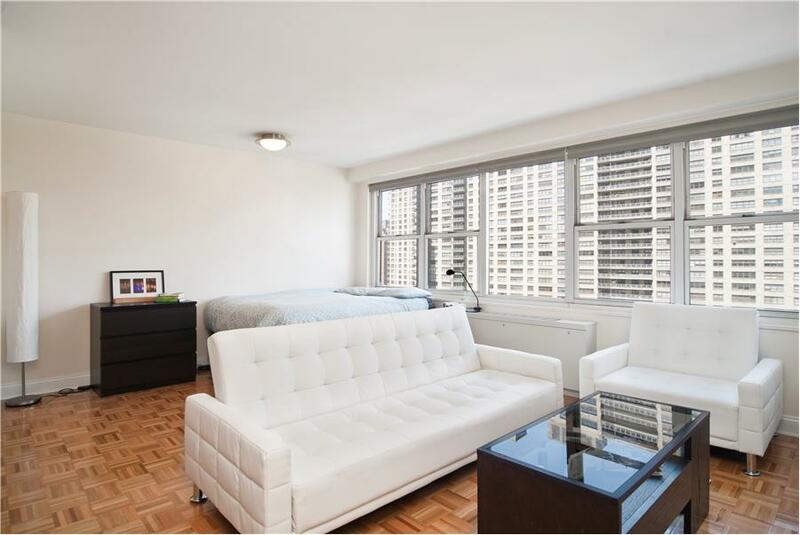 In addition, we specialize in connecting the local Manhattan sellers with both local and international buyers with our preferred buyer networks. Call us today at (646)644-6929. 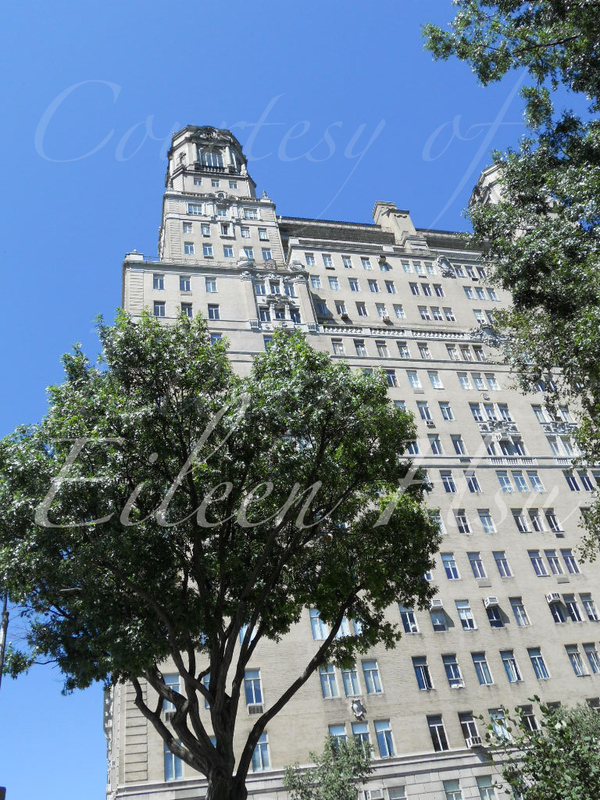 This entry was posted in Central Park - Upper West Side and tagged Central Park Condos, Chinese Speaking Agent, Fifteen Central Park West on July 13, 2010 by admin.